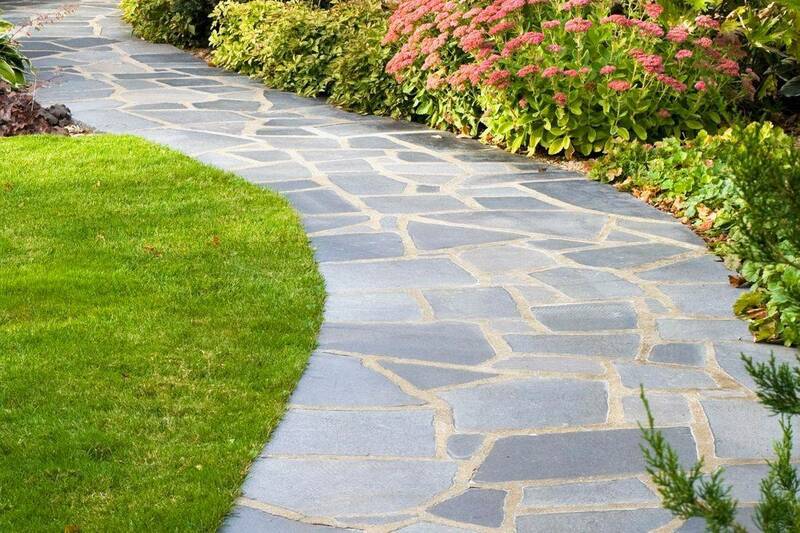 We will discuss a convenient day and time to meet at your residence or site needing landscape. The consultation takes between 30 mins to an hour based on specific needs. During the consultation, we will pay attention to any specific needs, ideas, and/or considerations you may have. True South has had the pleasure of working with some of the finest homes, businesses, and schools in Memphis, TN including the University of Memphis, TDOT, Nature's Earth, and Memphis Theological Seminary. © 2018 True South Lawn & Landscape.